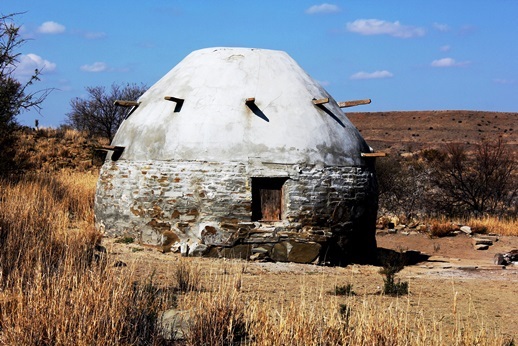 We take a bumpy ride down the magical Karelskraal Pass between Sutherland and Merweville, where this corbelled house can be seen close to the road towards the end of the pass. In our news feature today we also explore the perplexing and fascinating history of Merweville, where we visit the grave of an English/Australian soldier who felt such pity for the Boer forces that he took his own life. From meteorites thundering into a nearby farm to magistrates who got locked up in their own jails all the way to platinum exploration. Don't miss out on this sleepy Karoo village story! Here's the link to our news page which remains open for one week. Enjoy and if any of you have tried to ride this pass in the last year and found the summit gate locked, (or unlocked) please let us know below.